Join Beyond the Beat’s newest members and perform high-level arrangements of popular tunes in orchestrated and a capella settings. 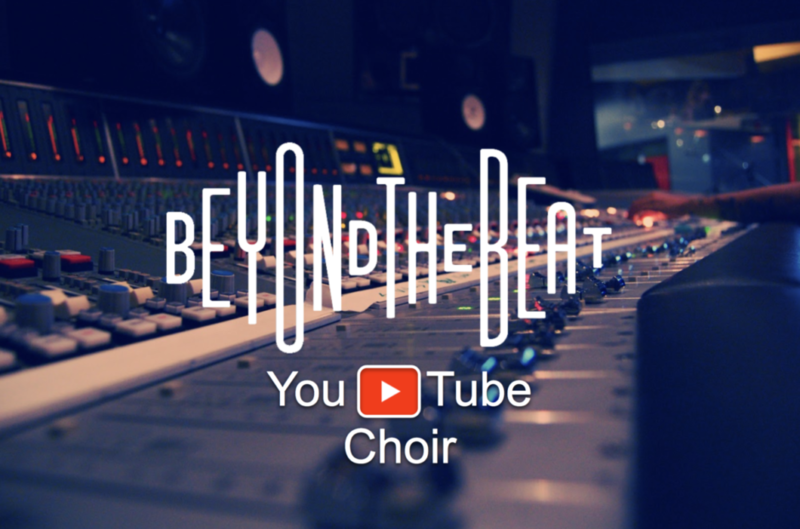 The Beyond the Beat YouTube choir will take advantage of our state of the art recording studio and professional videography. We will be releasing high-quality videos on our YouTube page as well as recording a full-length album!